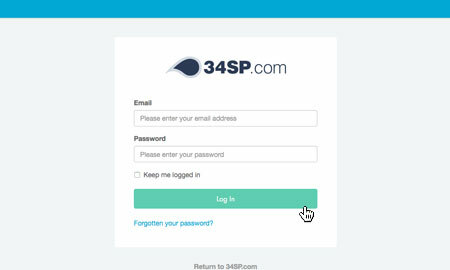 This is a quick step-by-step guide to activating Weebly via the 34SP.com Control Panel. 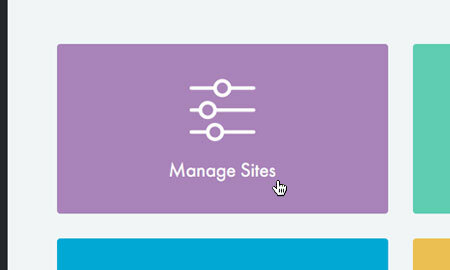 Weebly’s easy-to-use drag & drop website builder helps you create a unique, high quality website, blog or online store in minutes. Used by million of websites world-wide, Weebly website builder is a great tool for creating your own website, without having to write a single line of code. Please note: Weebly is only available our Professional Hosting plan. This will bring up the Weebly activation page. 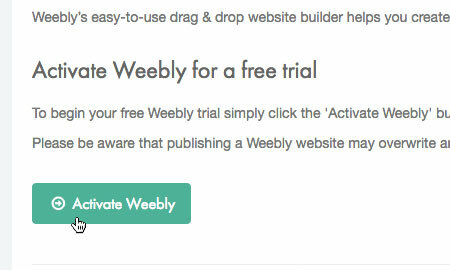 To activate Weebly, simply click 'Activate Weebly'. Please note: Weebly will overwrite any existing content on the website it is installed to, please backup before activating Weebly if this a concern. 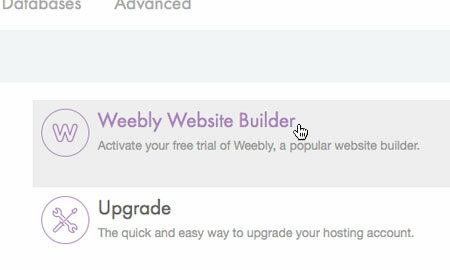 Please note: When Weebly is activated, you have activated the 'Basic' package. If you require additional functionality such as e-commerce, you will be required to upgrade. 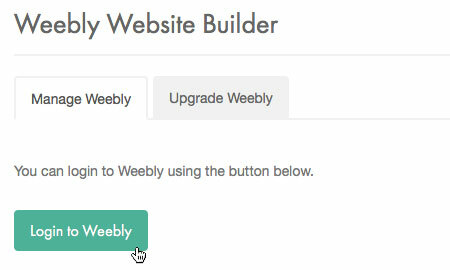 You can find out more about upgrading Weebly by reading our KB article, 'How to upgrade Weebly'.